Grupo TACA Airlines or Avianca El Salvador, simply known as TACA Airlines is an airline based in El Salvador. Originally known as Grupo TACA, the airline merged with Avianca, but maintained its name until 2013. Now it is known as Avianca EL Salvador, meaning that the rules of Avianca are applied to the airline. Avianca covers 114 destinations in 27 countries. It is a part of Star Alliance and has a lot of partners. Having chosen to fly TACA Airlines, be sure to check Grupo TACA frequent flyer program LifeMiles. LifeMiles lets you collect miles and save on your trips. There are two Avianca TACA credit cards available to the US citizens. Choose the one that’s best for you and start getting benefits. Grupo TACA, having been acquired by Avianca, is now a part of an Avianca loyalty program LifeMiles. In the USA Avianca miles can be earned while shopping, at Duty Free or using Avianca Tours. You can enjoy spending miles in lots of ways including car rentals, VIP lounges, movie tickets, music or hotels. LifeMiles Elite Status is recognized by Star Alliance. You start with Silver, then there are Gold and Diamond ones. Diamond is Star Alliance Gold. Elite Status provides some perks that may be enough to tempt you, such as extra hand baggage, priority check-in and boarding and access to Avianca VIP lounges. 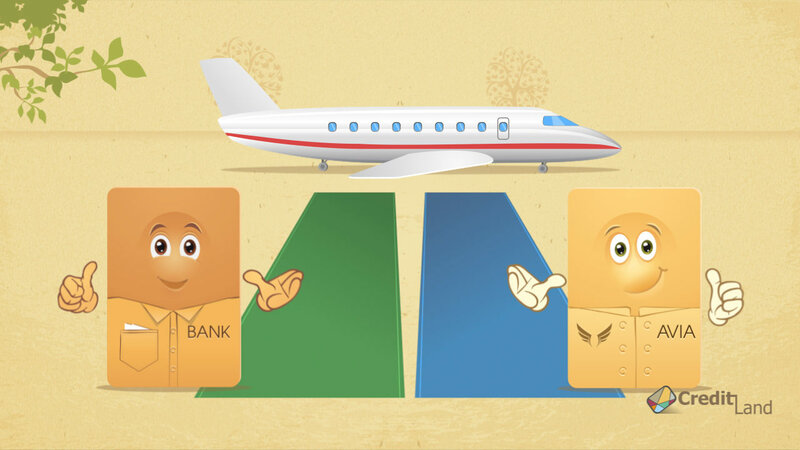 There are two Grupo TACA credit cards, Avianca Vida Visa Card and Avianca Vuela Visa Card. These cards are known to offer serious sign-up bonuses: Avianca Vuela gives you 40000 miles after the first purchase. They let you get double or triple miles depending on the card, but there is also a significant annual fee, which is bigger or less, depending on which of the two cards you take. However, there is also a way to have more choice among fees and bonuses, which is to use a regular travel credit card. You may have a look at those above and enjoy bonuses and savings.